to serve customers and keep checkout lanes moving. Trintas provides you with the highest level of security and PCI compliance. We also maintain your spare pool in a secured facility and manage the life cycle of your terminals with ongoing repair and maintenance. 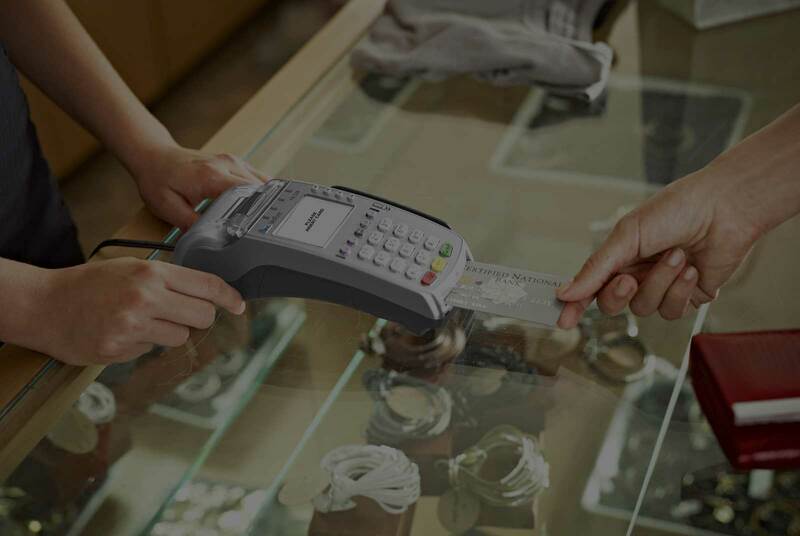 We stock quality equipment by Verifone and Storm Interface. Here are some prime examples of the fine products we are proud to service. Your business relies upon your equipment running properly. Our business relies on ensuring you minimal downtime and outstanding service when equipment issues occur. It’s the perfect partnership — and good business. 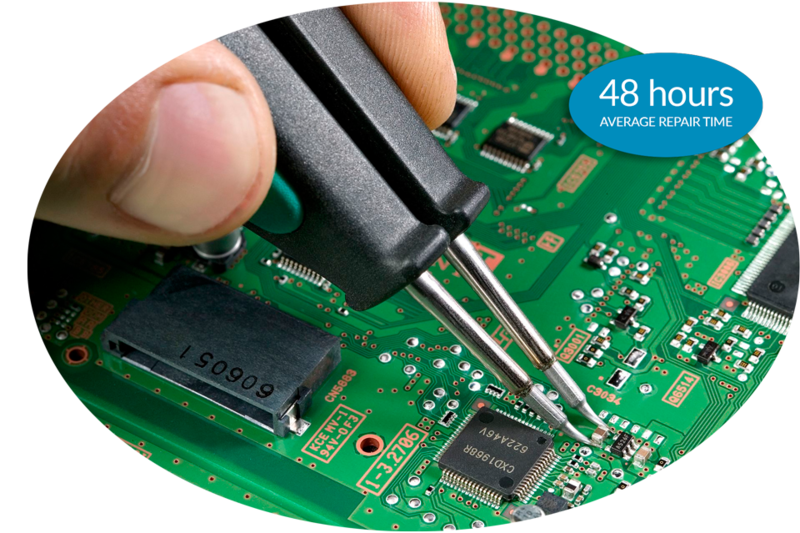 We repair terminals, printers and control machines — whether they’re in or out of warranty. We even source those hard-to-find components for long out-of-production products. We’ve invested in state-of-the-art recycling equipment to increase our warehouse efficiency and to off-load the burden from our customers. We also share our gear with local firms to promote responsible recycling. And whenever possible, we source parts and equipment locally to minimize transport carbon emissions. Thinking and working green helps everyone. We provide the flexibility, security and expertise you need to maintain and support the critical multi-vendor hardware solutions in your business. Call us at (214) 644-6200 today.